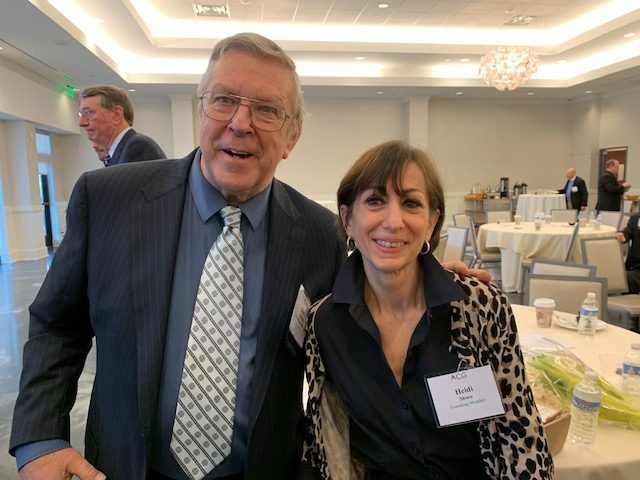 Bart congratulates Heidi shore for fifteen years of heading up the programs for the association for corporate growth-nj. Heidi is responsible for 130 stellar event programs ! Hint: if you want your organization to thrive, get a program chair like me. Heidi and folks will flock to your events . ← Judging Beer, Wine, Spirits – Who? How? & How Profitable?